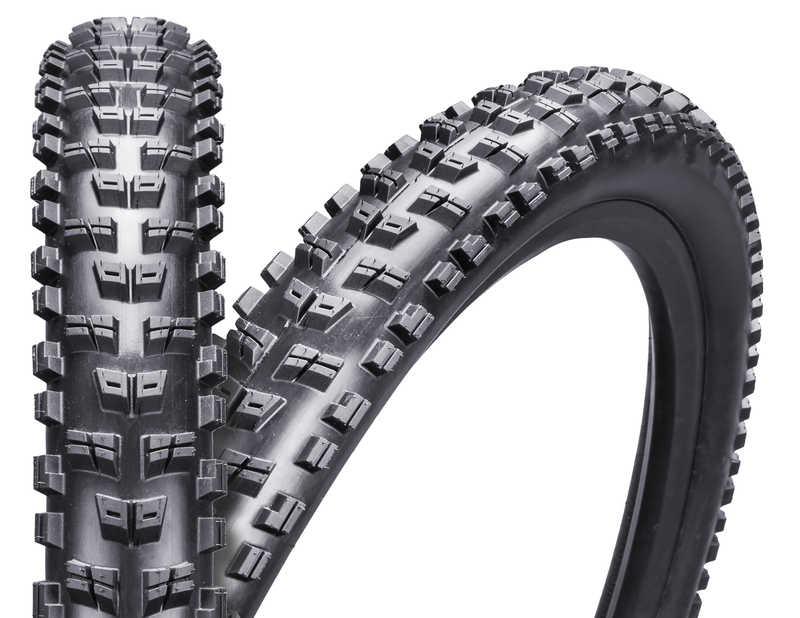 Aggressive tread pattern digs in deep for excellent traction in wet and/or soft and loose trail conditions while the open design sheds mud quickly. Square profile with tall, reinforced side lugs provide extra support and predictability when pushed hard into corners. 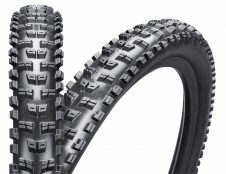 Fast Traction 3d AM compound option has high durometer center section for low rolling resistance and better durability while softer rubber on the side knobs grips hard when leaned over. This entry was posted in Mountain Tires, Velowurks and tagged All mountain, ATB, Full Suspension, Moutain bike, MTB, Tires, Trail, XC on September 27, 2016 by Matt Karaus.